Visual merchandising is the art of presenting products in a way that makes customers want to buy them. It has been proven over and over that enforcing brand consistency through point-of-purchase product presentation positively affects sales results and customer loyalty. For instance, a recent study from National Association of Retail Marketing Services (NARMS) found that retailers who achieve planogram compliance can realize a 7.8% increase in annual sales. 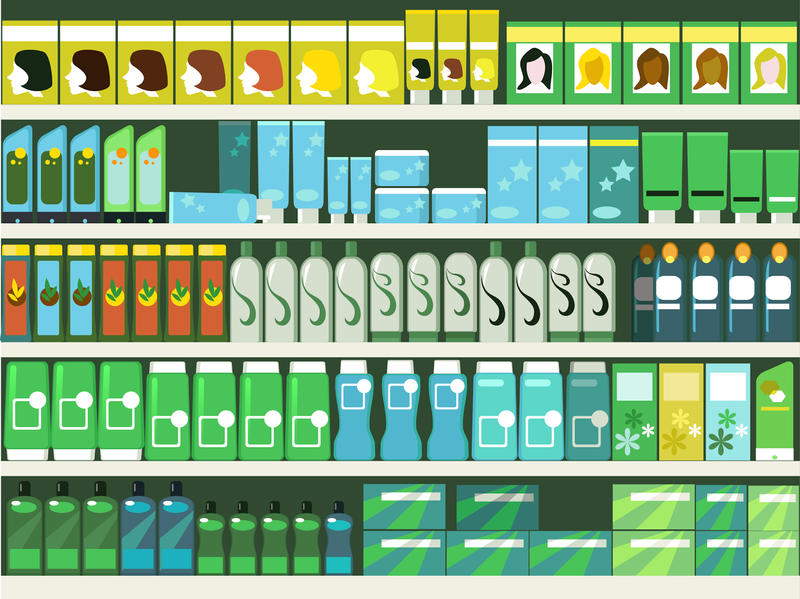 Visually access planogram information for each individual point-of-purchase, allowing them to more accurately match the product or category layout to pre-set brand standards. 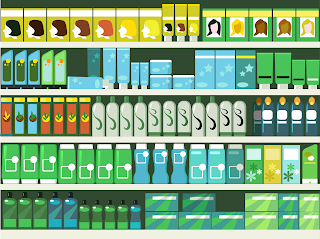 With their smartphones or tablets, take pictures of product shelving and displays that can then be accessed by stakeholders in departments such as merchandising, field marketing, sales, and distribution. Additionally, with visual merchandising software, brand managers and merchandising planners can set up automatic notifications of specific events, so the right people will be instantly warned of any mission-critical situations - such as discrepancies in flagship stores - and take fast corrective actions. In summary, visual merchandising software can be the "eyes" of merchandising designers and planners in the field, increasing compliance rates and allowing brands to reach the consistency needed to keep sales at optimum levels. VisitBasis was designed by merchandisers, for merchandisers. It is a complete mobile visual merchandising software solution that allows you to quickly and easily implement a cost-efficient retail data collection system with no need for technical knowledge.